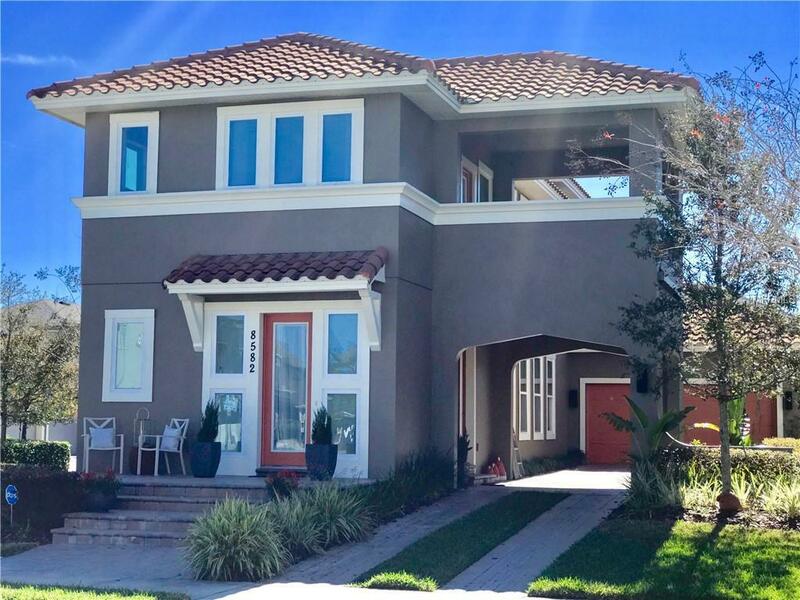 Located in the heart of Lake Nona, the Laureate Park community. 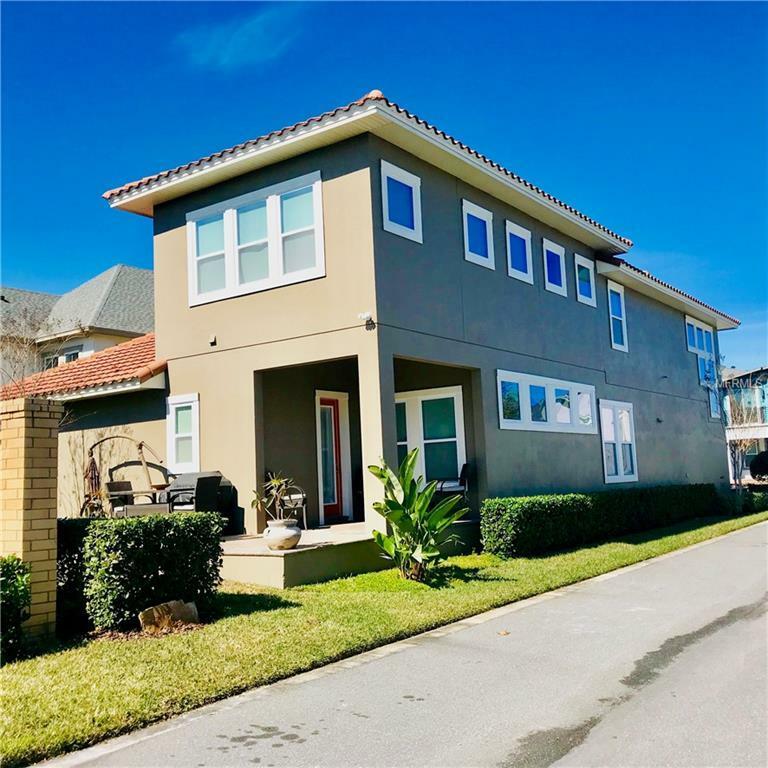 A beautiful single-family home with stand out Mediterranean finishes and impressive living areas. 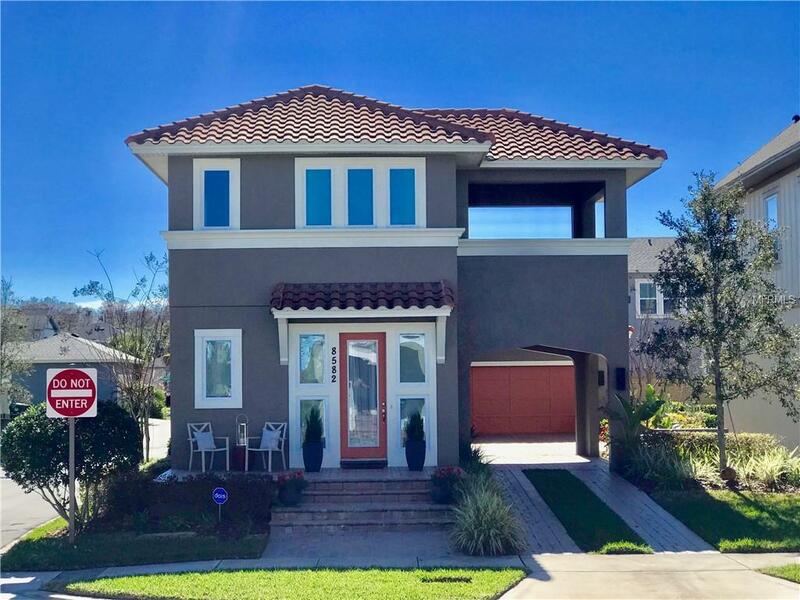 This amazing home features 3 bedrooms, 2 1/2 bathrooms, a covered 2nd floor terrace, porte cochere and sits on a premium corner lot. Once you are in the foyer, you will feel at home, a wide staircase leads to the upstairs living areas. Once you enter the kitchen and family room you will fall in love, the area opens to high ceilings accented by crown molding throughout. You will find plenty of room for great family gatherings. This home features a covered lanai with an extended deck for your outside entertainment . The home is conveniently 1 block from the amazing community pool, impressive gym, and restaurant. Also, located just minutes from Medical City, Veterans Hospital, UCF School of Medicine, the U.S. Tennis campus. Drive Shack Golf & entertainment, Eagle Creek Country club & Golf course, and soon to open the upscale Lk. Nona Town Center shopping & entertainment district. 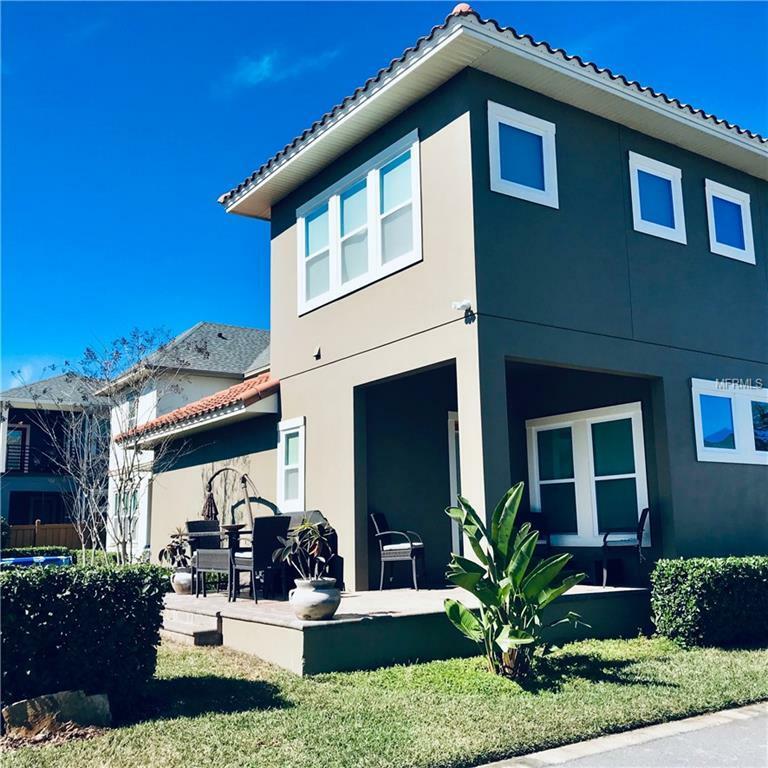 Quick Access to major freeways, 417, 528, Turnpike which lead to Orlandos shopping, restaurants, and the Orlando International Airport conveniently 5 miles away, and 20 miles from Walt Disney. Close to the New Laureate Park Elementary school, and new public park. Included in the HOA fees, tv cable and high speed internet. Schedule your showing soon, this home will go quickly.